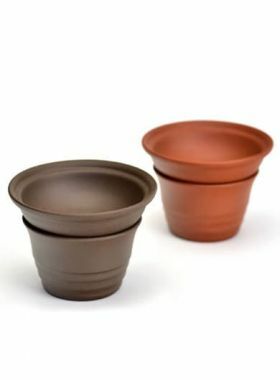 This tea strainer set is of beautiful shape and high stability; meanwhile, it can match with any style of your teaware. Strainer is used to filter the tea leaves. It needs to place on the strainer stand when not in use.The glaze color of this strainer is white with a hint of yellowness, resembling the color of ivory. Its surface is very smooth and fine to touch as jadeware. The strainer is made of environmentally friendly materials and fixed by cotton threads. At the bottom of the strainer holder, three small holes are designed to help get rid of the excessive water remaining in the strainer holder.Besides, to improve its applicability, unique non-slip function is skilfully applied to the holder bottom by the designer. Ivory white is a color name of porcelain glaze, which has earned the name for its ivory-like texture. The glaze contains the oxide of Titanium, so it looks slight yellowish white, but with shiny bright appearance. Under the sunlight, we can see pink or milky looming inside the glaze. Thus, it is also called lard white (猪油白), or ivory white. In Europe, this kind of glazing color is also called velvet white or Chinese white. Located in Fujian province, Dehua County is the famous porcelain and ceramic origin and an important base for exporting porcelain in China. 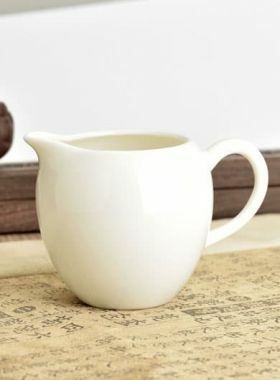 With over thousand-year history, Dehua porcelain is characterized by its elegant design, excellent craft, hard texture and watery white appearance. 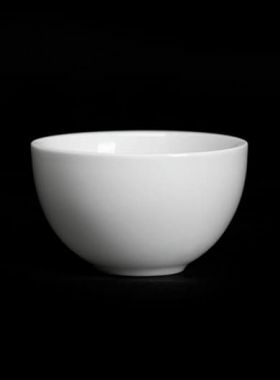 White porcelain made from Dehua has bright and pure white color with great light transmission. 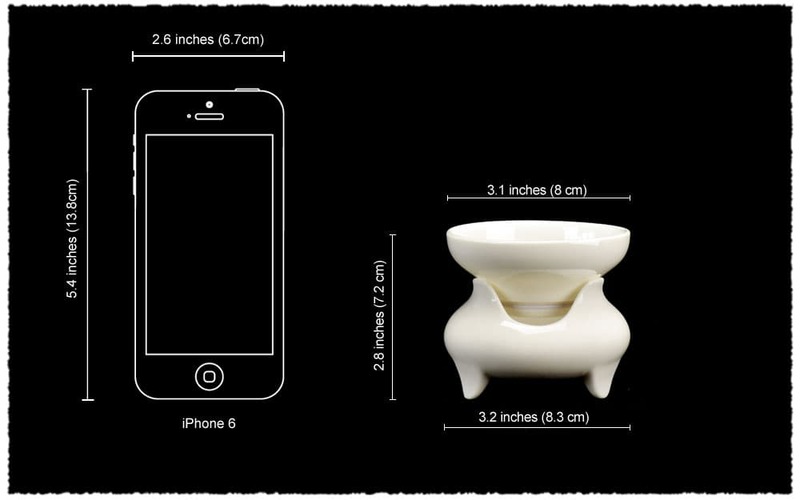 The ivory white (象牙白) and Chinese white (中国白) have been well known both in home and abroad since Ming and Qing dynasty. He Zongchao, Lin Chaojing and Zhang Shoushan, etc were the most famous ceramic artists in Ming dynasty. On May 30, 2015, after two consecutive days of evaluation, experts from the World Crafts Council have unanimously approved to award Dehua the title of World Capital of Ceramics.